Everyone enjoys having annual holidays to look forward to: Christmas, Halloween, Thanksgiving... But Eau Claire offers some annual events that get the community just as hyped. Eau Clairians were asked to select their favorite events that happen in the area year after year. 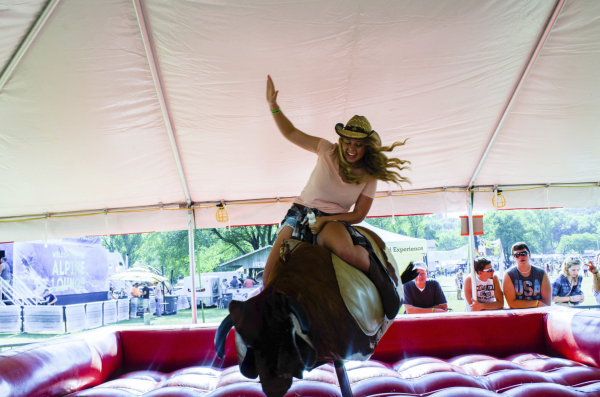 Without further ado, here are the city&apos;s top choices for best annual events. 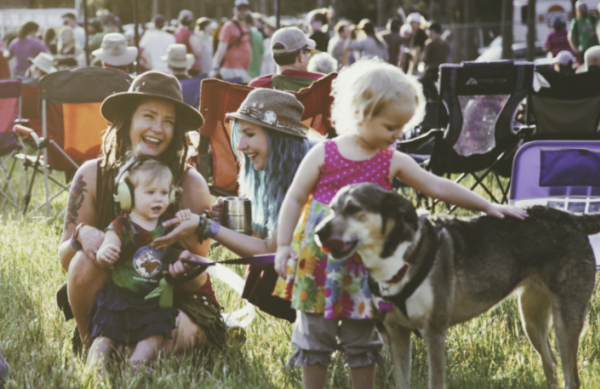 The Blue Ox Music Festival is the hotspot for all Bluegrass, Roots and Americana music lovers. Grab your favorite folding chair or blanket, pop a squat on the grass and sip some beer to the sounds of raw, acoustic tunes. This popular event brings country enthusiasts from all over the nation pouring into the Eau Claire area. Country Jam is the perfect opportunity for fans to enjoy good beer and music, spend time outdoors and finish the days off by camping under the stars. Let It Glow is one of Downtown Eau Claire&apos;s largest events, attracting hundreds to the iconic lighting ceremony. Last year, nearly 30,000 lights lit up 18 trees leading up to the Phoenix Park bridge. If you haven&apos;t gone yet, this is an event that is sure to make your winter bucket list this year. Want to go on a trip across the pond, but don&apos;t know where to start? Eau Claire brings more than 100 different cultures to South Barstow Street for the International Fall Festival. The Downtown area fills itself with different ethnic foods, craft vendors and more from the diverse cultural heritages in West Central Wisconsin. Check it out, and get a taste of dozens of countries right here in Eau Claire. Who said chalk&apos;s just for kids? At UW-Eau Claire&apos;s annual ChalkFest, the campus morphs into a canvas that allows everyone to be an artist for a day. 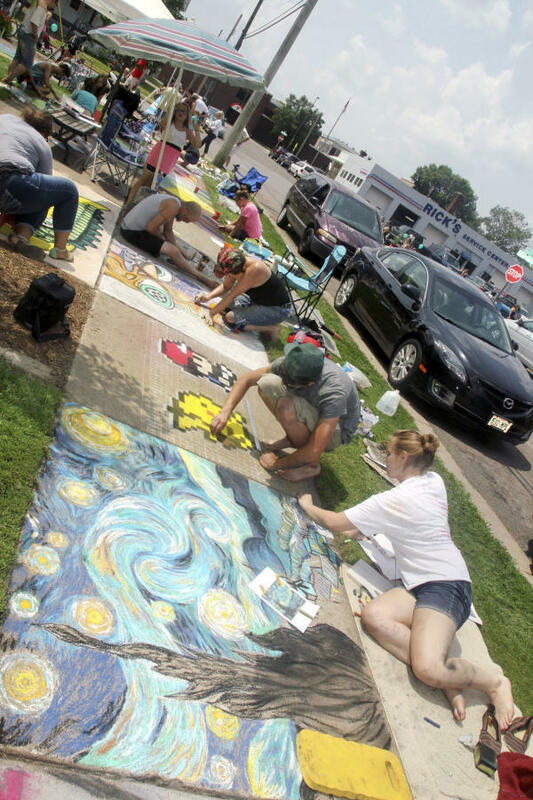 Grab some chalk, a few friends and connect with the community at one of Eau Claire&apos;s favorite urban art festivals. So if the 10 federal holidays aren&apos;t enough for you, Eau Claire&apos;s got you covered. These five (and many more) events are sure to become new annual traditions that&apos;ll get you just as excited.